If you renew before your expiration date, then your member benefits will not be disrupted. There are multiple ways to renew your membership that only take a few minutes. Log into your member profile and click on the “Renew Now” button. Content from https://pcna.net/members/renew-your-membership moves here. Join an association by nurses, for nurses. 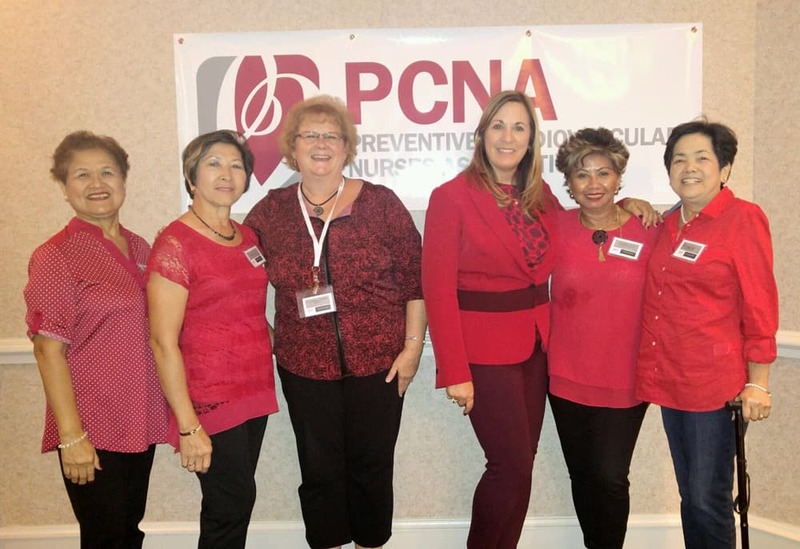 Access your benefits and learn about getting involved with PCNA. Continue to grow in your profession and maintain access to the latest resources.